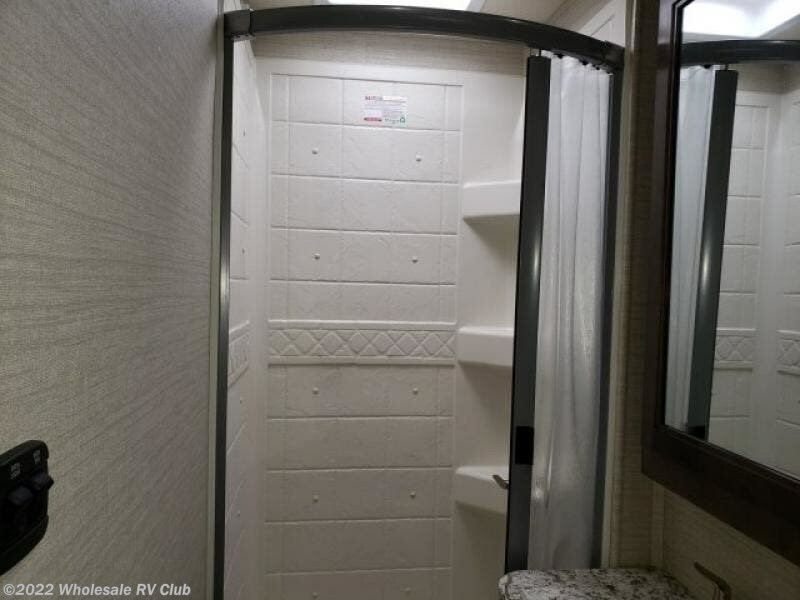 Do you wish to have your own bedding and bath accommodations when you travel? 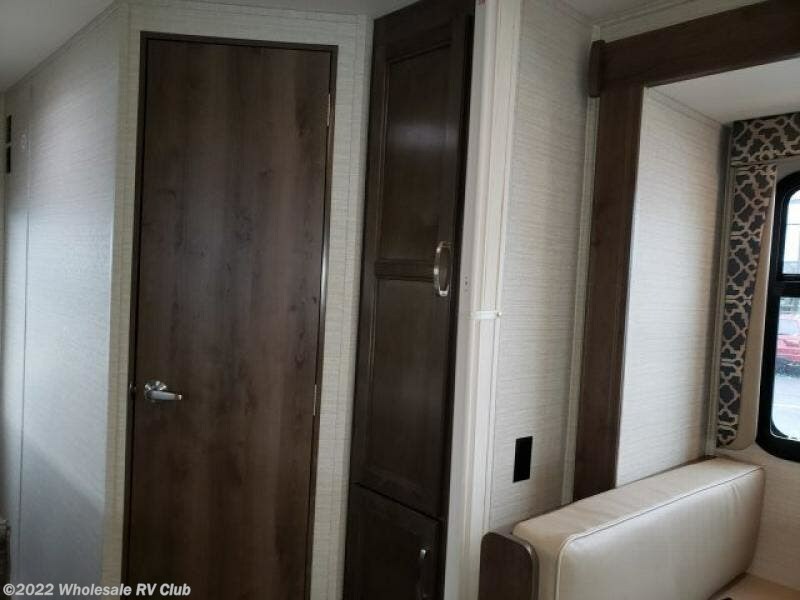 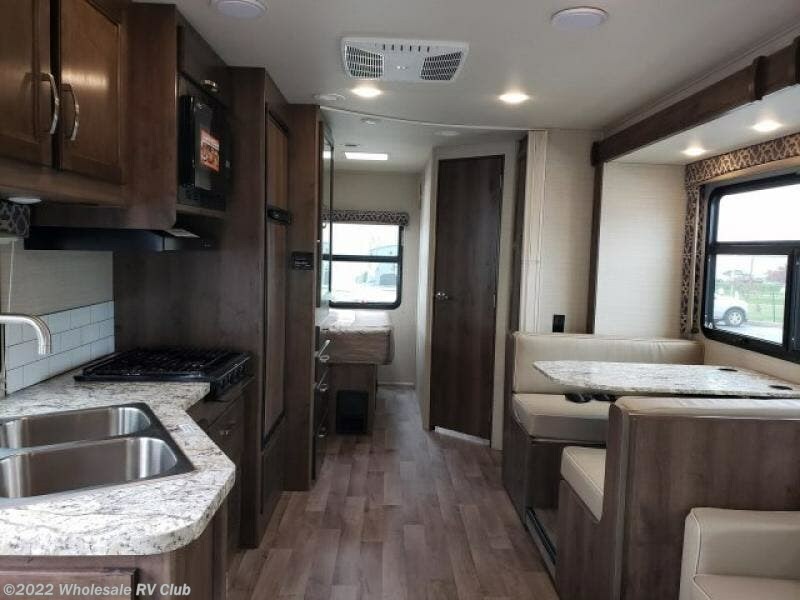 Then start experiencing that in this Redhawk class C gas motorhome. 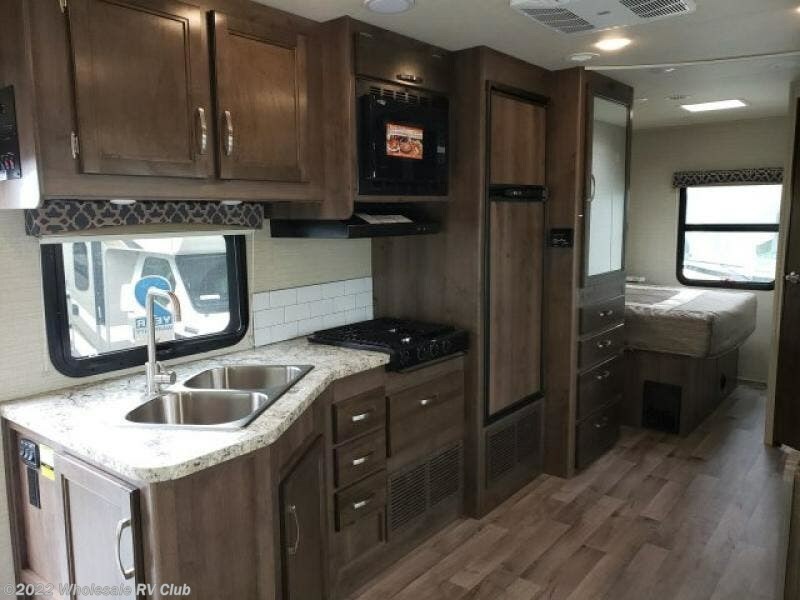 Model 26XD offers plenty of storage for a weekend or week-long trip, a TV over the cab, and an 8 cu. 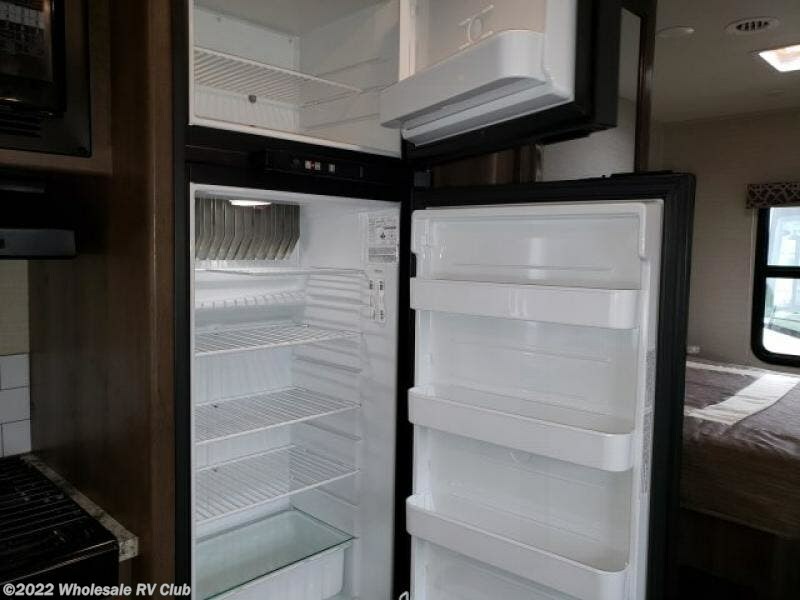 ft. refrigerator for all of your perishables! 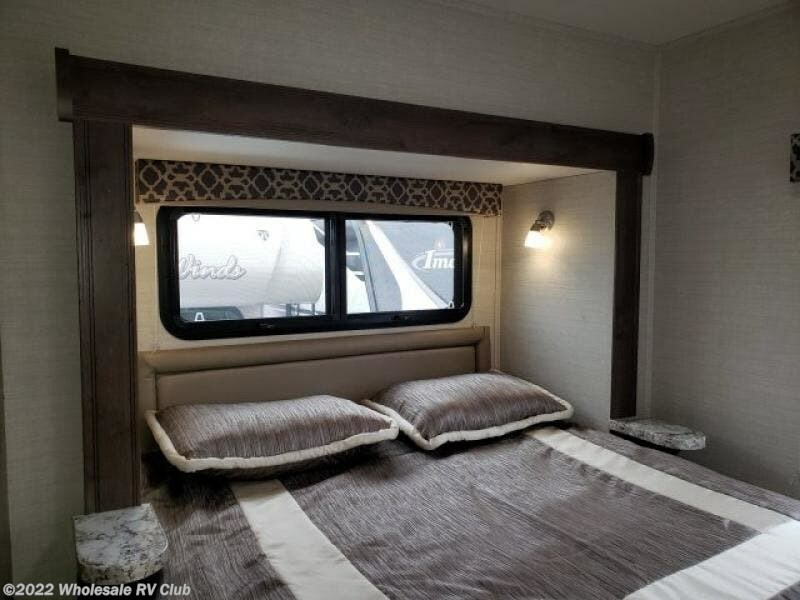 When it's time to retire for the evening, the walk-around queen bed slide out offers your own bedding where ever you go. 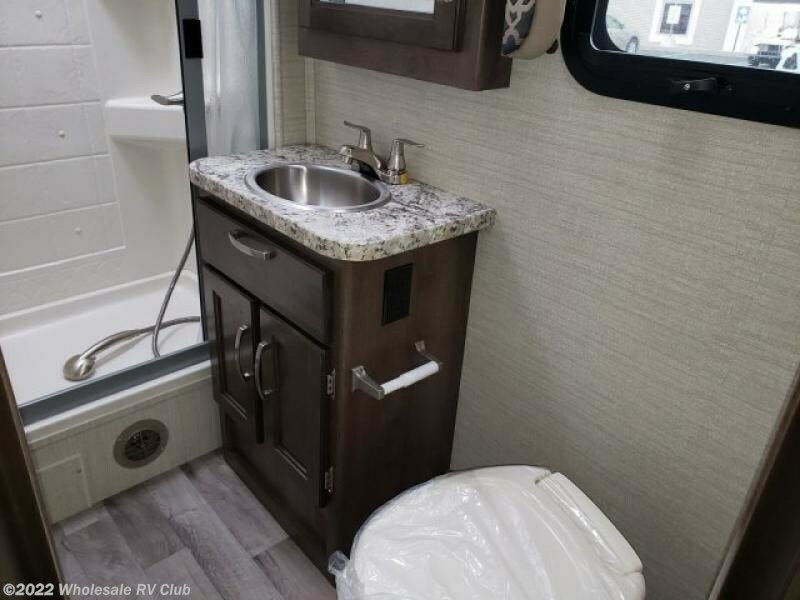 You also have a full bath, and kitchen amenities to make meals, plus exterior storage for your outdoor items. 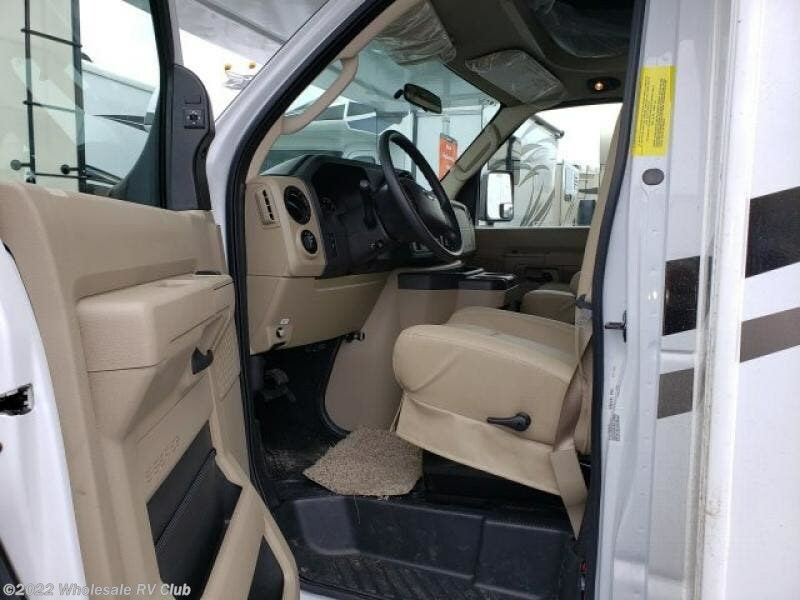 It's time to load up and head out in a Redhawk today! 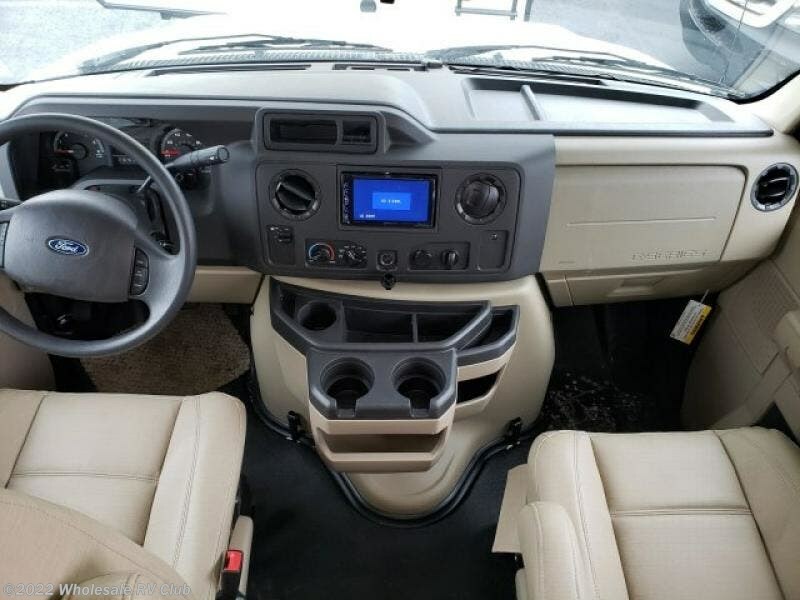 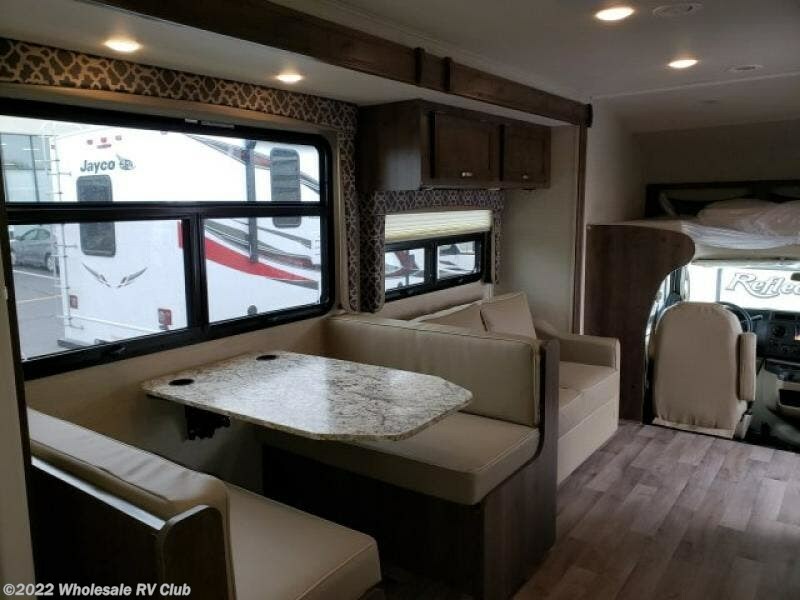 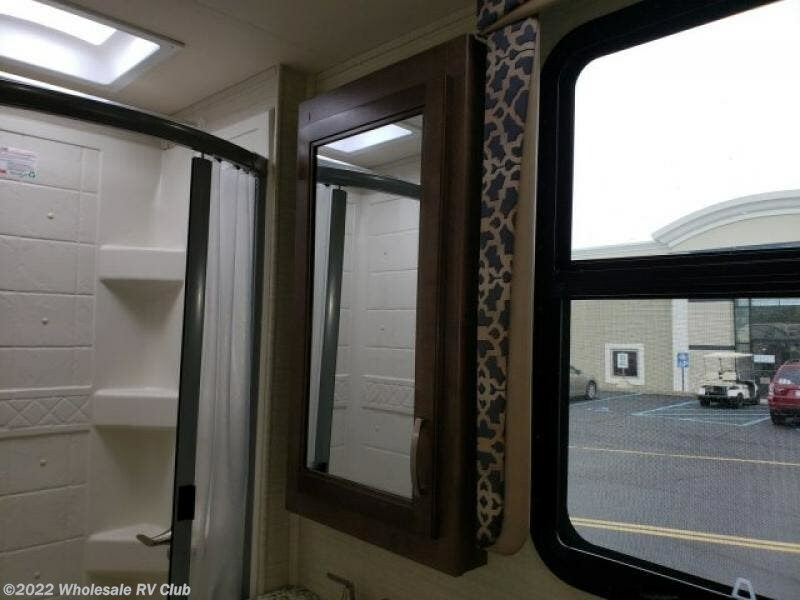 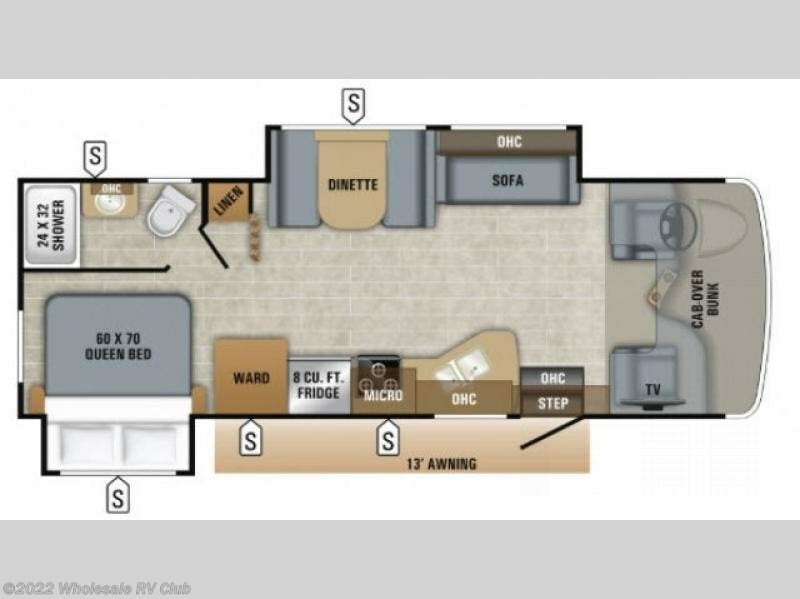 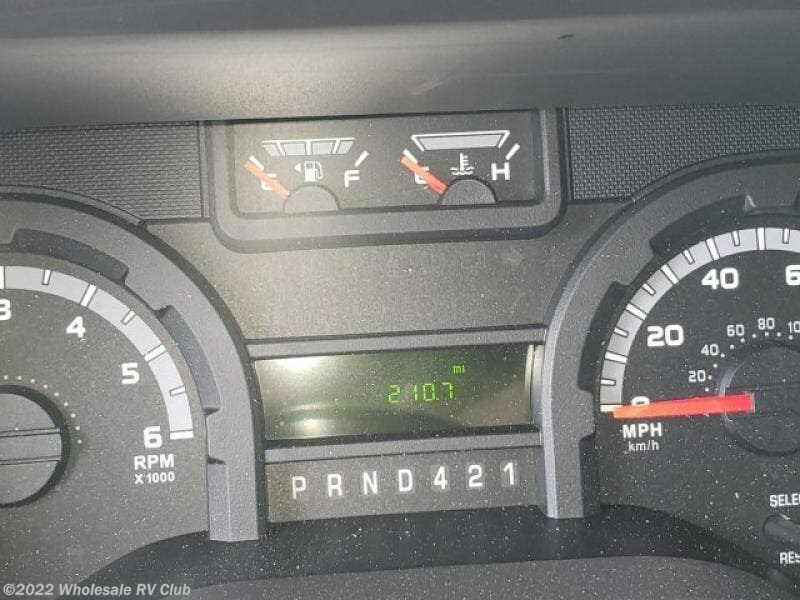 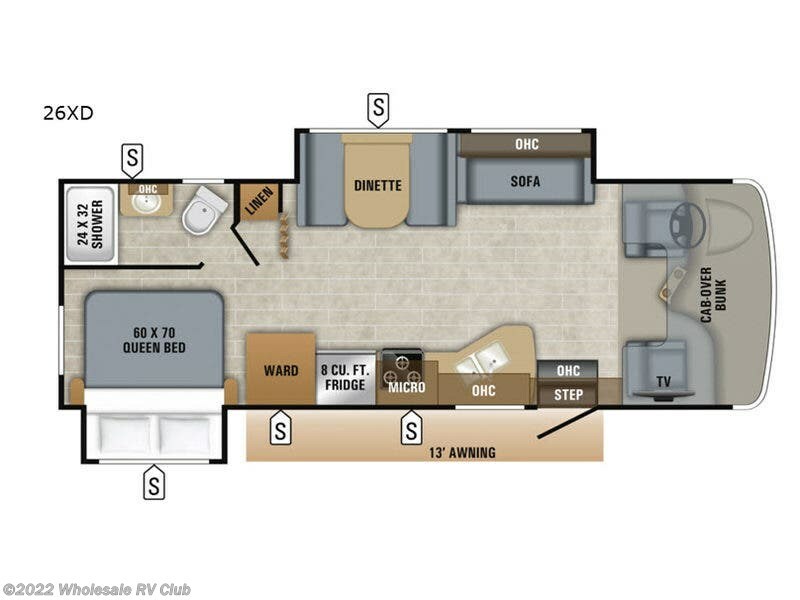 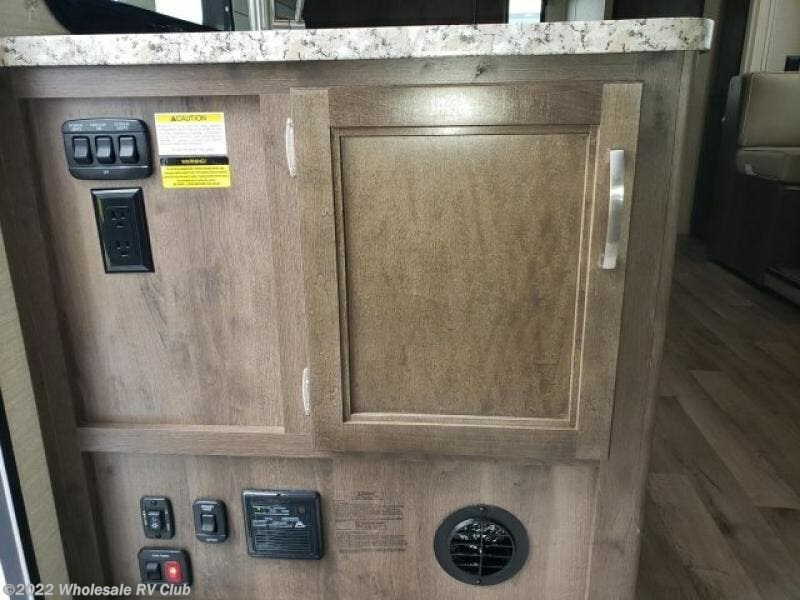 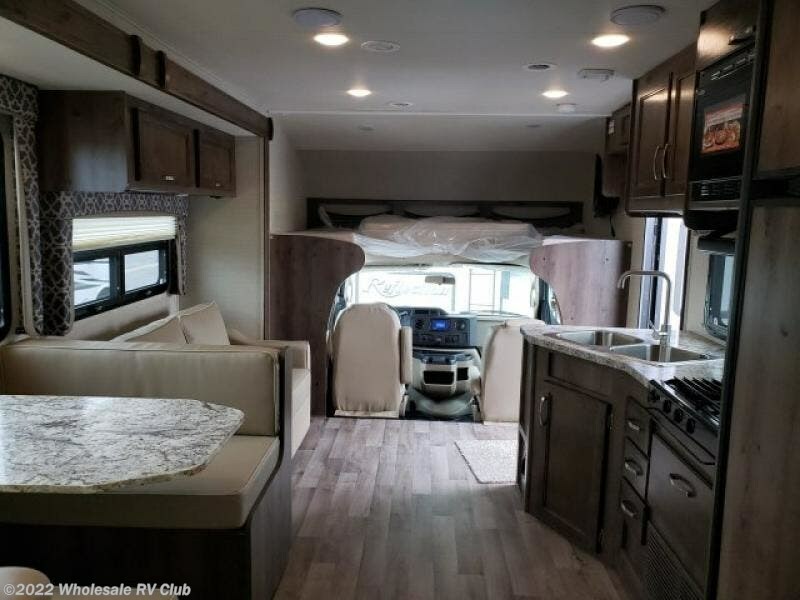 Check out Stock # 122998 - 2019 Jayco Redhawk 26XD on jaycorvsource.com!